As a great opportunity for your scouts or group of children in K-12th grade, head on out to The Motley Fool in Alexandria, VA for a customized workshop about investing, financial literacy, money management, and/or business! 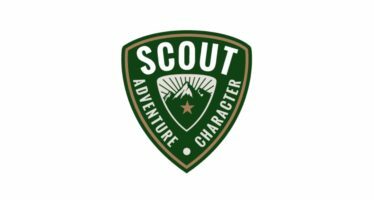 Dedicated to making investment better for all, The Motley Fool is ready to reach out to our future generations with “Fool School” and even help Scouts earn a badge or receive a patch after learning from the professionals and touring their headquarters! Fool School is free and is offered on an ongoing basis and can be scheduled according to your group’s needs. To set up your tour and program, contact Sam Davidson at [email protected] or Alyce Lomax at [email protected], with information regarding the ages and badge you’re interested in completing. The Motley Fool is located at 2000 Duke St., Alexandria, VA 22314.